Apple is also entering into the smart watch niche with is new smart watch named iWatch that is most likely to be released in this October. With the current set of devices from various companies and also some big names like Samsung are facing the criticism of users who are not satisfied with the present smartwatches. And Apple entering the market at this period where the expectations are pretty high from the users and especially Apple fanboys. The device Apple iwatch is suspected to have an impressive ten sensors to control various functions and give many new features to the user. The details of the sensors which will be present on the device are not yet confirmed but some of the sensors which can be present are proximity sensor, accelerometer, gyroscope, magnetometer, Touch ID fingerprint sensor, ambient light sensor. That are some of the ones we are suspecting to be present on iWatch that are seen on iPhone 5S already and the details of the rest four sensors are yet to be released. In iPhone 5S, we have seen that it utilizes the help of its “motion coprocessor” that works at minimal power usage, and we think that the iWatch might also have similar processor. This is not original. It is just a concept picture of the iWatch from Apple. Apple iWatch is supposedly going to have a 2.5 inch display screen which according to Apple standards is huge for a watch, and we are expecting multiple models with various designs. And sizes to be released by Apple to attract all types of users. Apple earlier this year announced HealthKit for iOS 8 in the developer’s conference, and the software is allowing third party app developers to make apps which are going to get the fitness information of users. 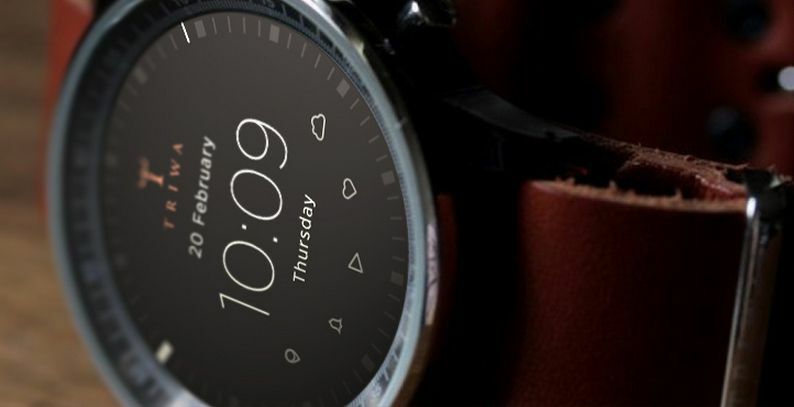 And also make the smartwatch as a fitness tracker along with its connectivity with iPhone. Apple has also tied hands with Nike, who had FuelBand a fitness tracker which was not so successful. And are said to be in talks with apple to come out with a Smartwatch, which will be having help from the Nike software team and release a health-focused smarwatch which will be running on iOS 8. The release of iWatch is most probably in October this year and let’s hope they can take a good share of the smartwatch user market which many other companies have not succeeded to capture. Keep watching this space for more updates on iWatch as the days pass by and also get a hands on review of the device on its release.